Love is the key ingredient in Christianity: God’s love for us, our love for God and for others! I am sure you would agree that love is the key ingredient in Christianity. God’s love for us; our love for God, and our love for others are the phrases that summarize all we read in the Bible. 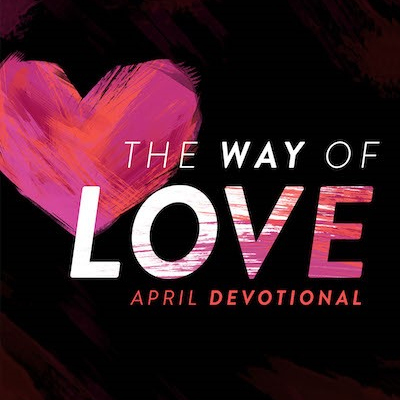 In today’s scripture we read phrases like: “the most excellent way” and “but the greatest of these” which are both referring to love! Yet, as you think about the church and “church people” would you say that love is the top characteristic you witness in their lives? Ideally, we could answer yes, but realistically, I fear that most of us would say love seems to be missing in the lifestyles of far too many “Christians.” I’m referring to that consistent and authentic Christ like love that the Bible describes for us, when I speak of love. Father, help me see your love and grasp it. Help me to share this love with everyone I connect with around me. In Jesus’ name, amen.